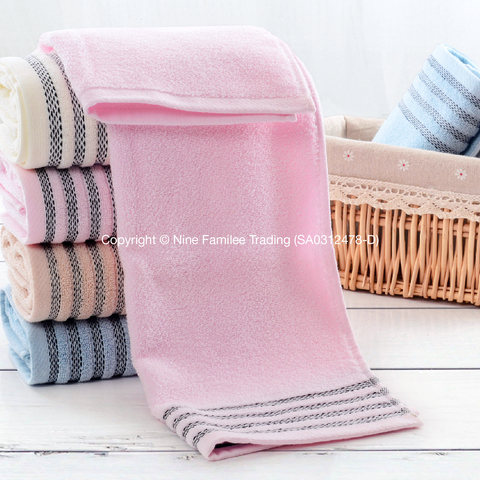 Our wholesale towels come in a variety of fabrics, sizes, styles, colours and weights that are assured for quality. From the 100% cotton to the polyester blend towels, we make buying our products in bulk a breeze. 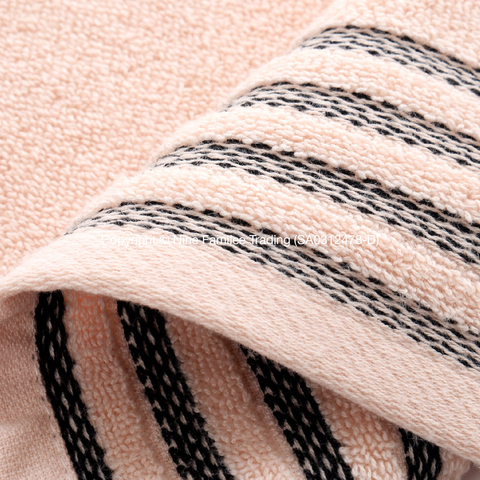 Our towels have been supplied to multiple outlets from different industries such as the gyms/fitness clubs, athletic facilities, salons, hotels, spas, medical offices, restaurants and more. 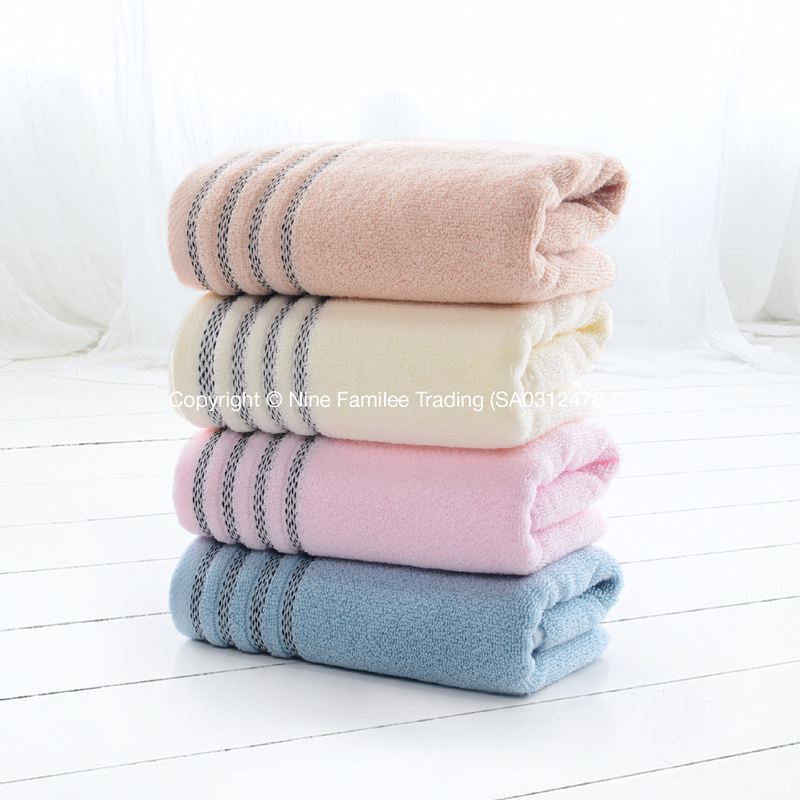 Most of our towels are imported largely from China, Thailand & India depending on the grade of the towels that you seek. We do offer embroidery or prints of corporate logos as well as prints on the product packaging too. *Can be custom embroidered with your design, logo or slogan. Breathable – It has the ability to transfer moisture away from the skin. Natural – All-natural and doesn't contain chemicals. Hypoallergenic – Resistant to accumulating allergens, great for sensitive skin. Strong – Cotton is strong, durable and resists abrasion. • Place your towels in a washing bag prior to its first laundering. • Launder towels with lukewarm water on delicate wash with like colors (do not add bleach) and thoroughly rinse. • Tumble dry or low heat setting. • We do not recommend the use of fabric softeners as they tend to block the micro-gaps in the fibres leading to reduced absorbency.